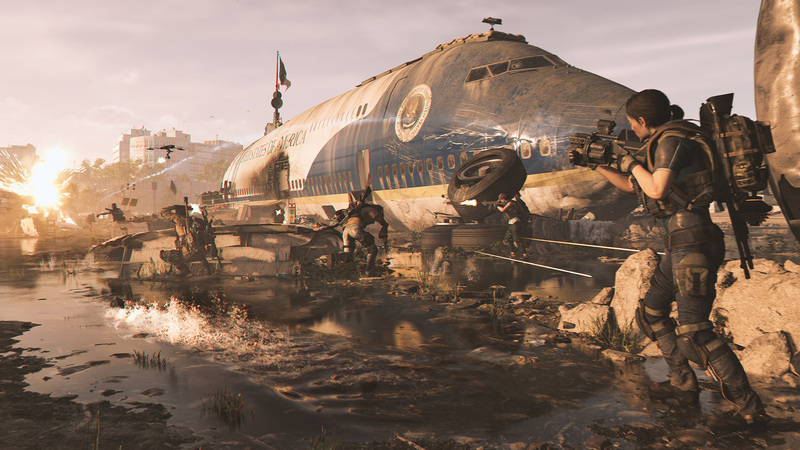 Ubisoft have kicked into full gear for the coming launch of The Division 2. 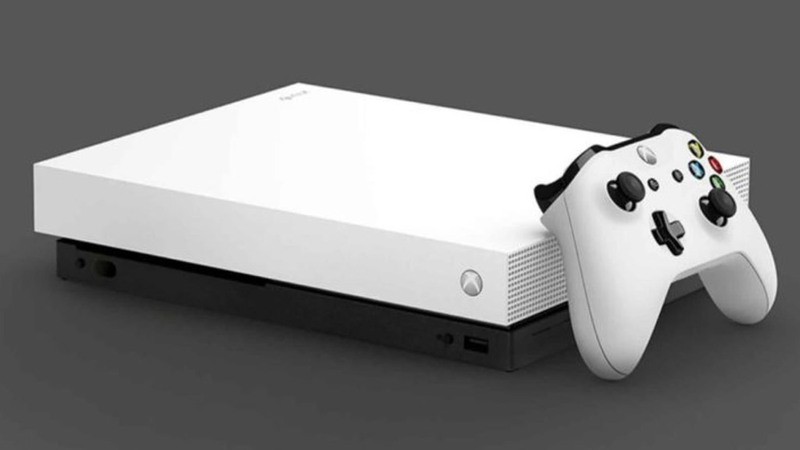 They’ve recently dropped some big news updates, have scheduled a private beta for early February, and most recently treated fans to an impressive booth display at Taipei Game Show 2019. 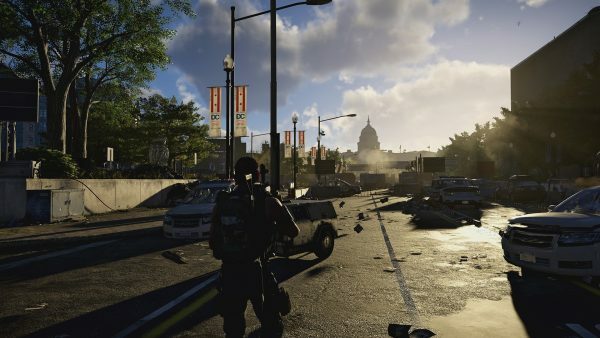 As attendees took to the digital streets of Washington DC at the demo stations, GameAxis got to speak with senior game designer James Norris to learn more about the open-world shooter-looter. 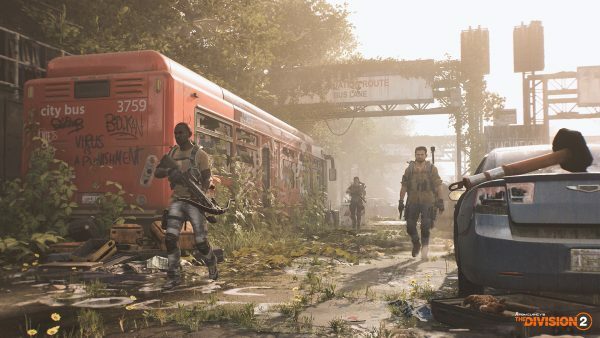 What are some of the aspects you’d like players to know about in The Division 2? 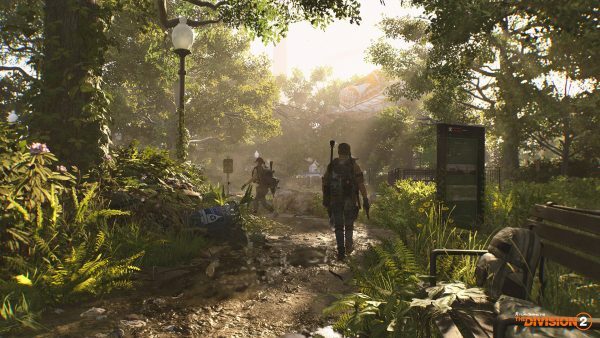 We developed The Division 2 with an end-game first mentality. We want players to not only have a rich story to get involved with, but as soon as they hit that level 30, there’s all sorts of different activities to do. Specializations are a further way to advance the build of your character; you can choose between the Sharpshooter, the Demolitionist, or my favorite the Survivalist. This comes with its own progression track where you’ll unlock new skill mods and different perks, along with the special weapon that you get in the fourth slot. Combining that with some of the new skills we’ve added, we think there’s going to be more build diversity than ever before. As well as, for the first time for The Division, we’re going to have 8-player Raids so that’s going to be very exciting. I can’t go into much more detail, I’d really like to, but I think very soon there’s going to be more on Raids. There’s also organized PVP, it’s got three Dark Zones, the open world is even more alive, you know – actions that the players make in the world are going to have an immediate impact on the citizens of Washington DC, and it’s a constant war between the different factions to sort of take control of areas, to take control of resources. Even when you’re done with the main story progression, there’s going to be loads for players to do. How significant will Raids be in terms of end-game content for most players? Oh, yeah, you’re definitely gonna’ need to go in with seven other players. It’s going to be very strategic, you’re going to have to work together, and I recommend using voice chat. For players who maybe don’t have seven friends that they constantly play The Division with, the Clans feature is going to be a great way to meet like-minded players. You can have a total of 50 people in your Clan but that’s account-based — so all four of your characters, a total of 200 characters per Clan – so it doesn’t matter what activity you’re doing. You get on, chat with your Clan and say, “Hey I’m going to do some story missions” or “I’d like to do some PVP” or “Do you guys want to do a plan for the Raid?” We feel like that’s going to help veteran players, but especially newer players as well. How complex would Raid scenarios be relative to Incursions? …I can’t get into any more detail (laughs). I mean it’s going to take time, its’ going to be a new experience; we’ve not done 8 players before so it’s going to be a challenge. Why Washington DC specifically after New York City? Well New York City was where the Green Poison first hit, and that of course spread across the world and had catastrophic effects. We thought about different cities but Washington DC is such an iconic symbol for America, and even the world. People recognize the Lincoln Memorial, the White House — you know, all of these places that have been affected by the Green Poison, and the seven months that have gone on since. So we wanted to take a look at what it’s like to be in a mid-crisis situation, and when that crisis has then grown. Things have happened, the government’s been crumbling, and you’ve been called in as a Division agent to respond to a distress signal. Basically, you need to reboot the SHD (Strategic Homeland Division) network, which is critical in the ability of other Division agents to sort of step in and take back control. Combined with the other agents and the civilians of Washington DC, it’s up to you to prop society back up and prevent an all-out civil war. And there’s a lot of different environments in Washington DC. Another great thing about all the learning that we made in the production of The Division 1 is that we’ve made some improvements to our Snowdrop Engine. We took artists and level designers to Washington DC to take a lot of reference imagery and we’ve recreated the city in a nearly 1:1 ratio. The map is 20% bigger and, if you’ve ever been to Washington DC, you’ll be able to navigate just like you can in real life. 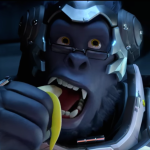 Are there any plans on fostering a more competitive scene for The Division this time around? We’ll see how the community responds to it. If there’s a demand for something like that then we’ll certainly take a look at how we can push the competitive side of it further, but I think right off the bat it’s going to be quite competitive. The Occupied Dark Zone is going to have non-normalized gear, so if you spend a lot of time getting the best possible weapon you can and want to take advantage of that, to go in and be king of the Dark Zone, then we’re going to let you do that. But we’ve also normalized gear in two of the other Dark Zones and that’s going to rotate weekly, so you’ll get a chance to experience the Occupied Dark Zone in all three of them. We want it to be more fair for players who may have been a little overwhelmed with the first Dark Zone, but I also think that when you normalize the gear it becomes even more of a skill-based challenge. 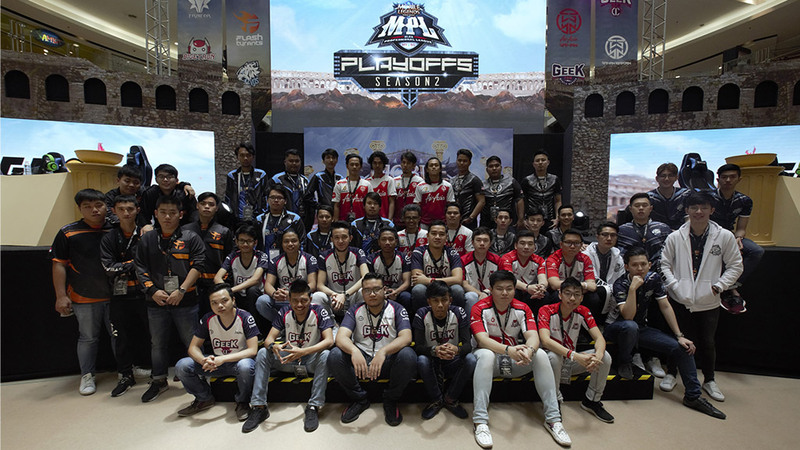 It’s going to be even more competitive than before; I think there are a lot of opportunities for players who like to focus on hard competition in The Division 2. Would you say there are more builds geared towards teamwork now? The Division has always been about a game that you can play by yourself but is sort of better with friends, and we’ve continued that philosophy in The Division 2. 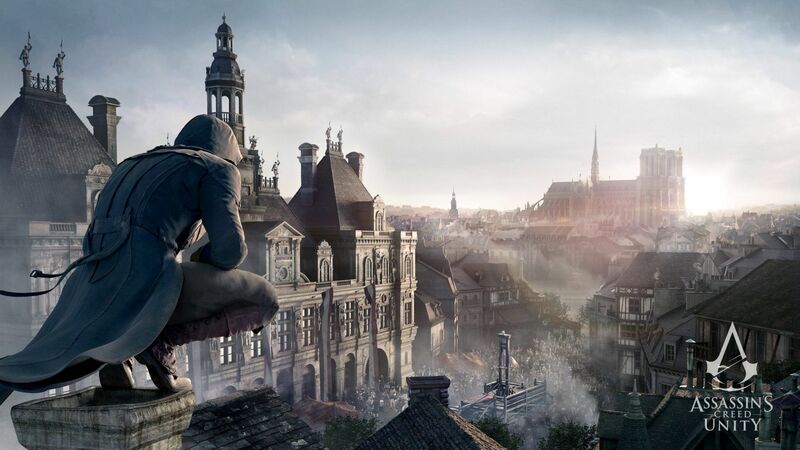 With all the new skills, the Specializations, the different enemy factions, you’re going to need to form new strategies to complete the content and progress through the game. So I think there are a lot more options – new gear, new weapons, new mods, new crafting – there’s lots of different ways you can try things out. It’s all about experimentation. We want to make sure that there’s enough there for solo players to complete by themselves, apart from the Raid obviously (laughs). It’s just about getting in, trying everything out, and seeing what works best for you in solo, what works best for you as a team. You get to choose to play the way you want to play. Weapon mods are now unlocked through progression and can be used indefinitely, as opposed to the old RNG-based grinding. Would you say it’s a matter of making the grind more rewarding? I think it’s a little bit of both, right? You’re going to have to work hard to unlock these mods, but once you have them we wanted you to be able to use them on all of your gear. Not worry like, “I just got two more mods, I need to check to see if this one is perfect for my build.” I think once you find the mod that works for your build, then you’ve got the mod. But there are loads of them; again, there’s plenty to try out, to see which one works best, and we wanted to make it a little less time-intense for the player. 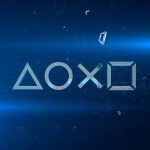 Will you be delivering smaller content updates in-between the major releases? I’m going to be taking a look at what the community is asking for, some of the stuff they’re feeding back on, and you know, adjusting things accordingly. We’ve only announced the major updates so far but we’ll get you some more information on other things coming very soon. Will the weekly livestreams with [senior community developer] Hamish continue? Yeah, State of the Game? I’ve been on a couple of times; I’m hoping to get involved whenever I can. I always love being there with the community. Sometimes they’re trolling you but most of the time they have very valuable inputs on the game. The game comes out and after the first week, some of these players will have played 80 to 100 hours already. So we’re really looking forward to the upcoming beta and the launch to see what players think about it. Are there going to be any changes to how consumable items work? I didn’t design that system myself but I can tell you that resources are very, very scarce, especially for the civilians of Washington DC, you know? They need supplies and there are enemy factions out there that are also trying to gather these supplies, and they can’t do it alone. If you get to play the demo, you’re basically going into an area that is rich with resources. It’s being held by the True Sons and you need to help liberate that area, so yeah the choices that you make and the actions that you do in-game will have an immediate impact on the world around you. Resources and consumable are important not only to the agent but to the civilian population as well. Why aren’t players allowed to take their rogue Dark Zone status out into the campaign world? We wanted players to be able to enjoy PVE content without fear of running into other players, but we also like throwing players into a situation where they might, and where the other player may either be good or bad. So there are no plans of moving the PVP experience into the main world. Are there going to be randomly-generated dungeon-style missions down the line? There are no plans to do that at this time, and as you already know we have that first full year of content updates for the players. Will cosmetic content mainly be progression-based, say through PVP achievements, or can we buy a lot of stuff for our characters? We won’t be having any gameplay-related things for players to purchase, but yeah you will be able to purchase some customizable gear. 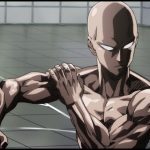 You’ll also be able to unlock them through natural progression, and we’re looking into adding these as PVP rewards so you’ll have your own progression arc there as well. I mentioned the Clans earlier – you’ll have a Clan banner that you can place on your character, and that’s going to be customizable too. How is the team tackling bosses and harder enemies? We’ve changed the way armor works in The Division 2. You have armor kits now to repair on characters, and you’ll see armor on some of the enemy NPCs as well. If you break that armor, whether it’s on a Division agent or an enemy, they’ll drop very, very quickly. But it’s about finding the most effective way to drop that armor. I personally like the Survivalist and their explosive crossbow bolt; if you land that on an enemy weak point or on a piece of enemy armor, you’re going to smash right through very quickly. And then you can coordinate with your team to focus on that weak point and take down these large threats with ease. 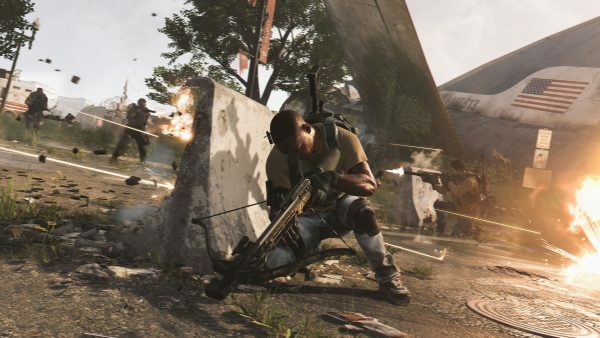 There are all sorts of different types of enemies in The Division 2, so you’ll see enemies that you’ve never seen before using techniques and strategies that are brand-new. Will these enemies also have different ways of protecting themselves against our new skills and tactics? Yeah, each of the faction approaches combat in a different way. The Hyenas are kind of a hedonistic, insane people, and their main objective is to disrupt the player’s strategy. So they’re gonna be coming right at you and there’ll be no time to breathe, whereas the True Sons are ex-JDF, they’re a para-military force, and are a lot more organized. Well, I don’t want to give too much away — the beta’s coming out soon so you’ll see what I mean when you get out there — but the Heavy Tank is a new guy, he’s part of the True Sons, and he’s just loaded up with armor. If you come at him with just an SMG to the face, nothing’s going to happen; but if you sneak around him while somebody else is distracting him, you can pop that weak point and then the rest of your team can take him down really quickly. So it’s not just a matter of “everybody DPS the boss” — you’re actually going to have to think of creative ways to take them down. 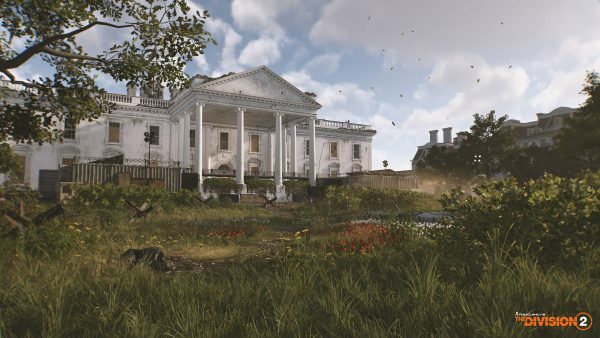 The Division 2 launches on PC, PlayStation 4, and Xbox One on 15 March. An invite-only beta is scheduled for 7 to 11 February. Next post Kingdom Hearts Orchestra returns with a new -World of Tres- World Tour!